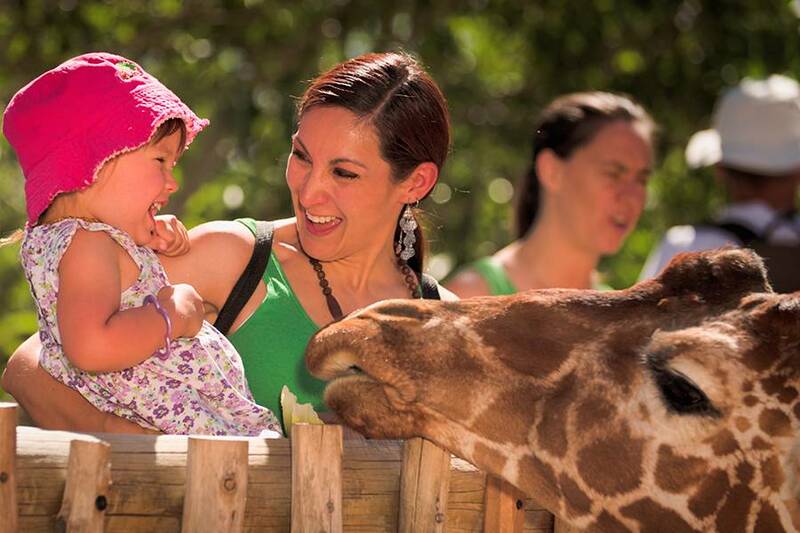 The Cheyenne Mountain Zoo has so much to see and do, you may decide to stay all day, so get started nice and early and stay late. America's mountain zoo is located on Cheyenne Mountain, nestled among the pine trees and offering amazing panoramic views of Colorado Springs. African Rift Valley is home to the largest herd of reticulated giraffes who love to munch on lettuce treats and take selfies with you. The reptile exhibit is not what you’d expect– the critters are housed in beautiful, museum-quality structures to help people “warm up” to these cold-blooded wonders. Have a delicious lunch at The Grizzly Grill or Rocky Mountain BBQ. After lunch, there’s still so much to see at the zoo. Feed fruit and veggies to African Elephants in their amazing new enclosure in spring, summer and fall months. Take the Mountaineer Sky Ride for a new perspective and hang out with the gorillas and orangutans. Kids will love My Big Backyard with its free-roaming chickens and oversized chair and garden hose to keep you cool on a sunny day. Each zoo admission includes entry to the Russell Tutt Scenic Highway that will take you to the Will Rogers Shrine of the Sun built by the zoo’s founder, Spencer Penrose, for his friend and famous humorist. Insider Tip: Download a full list of daily shows and demos for scheduled keeper interactions to see some of the zoo's more elusive animals. 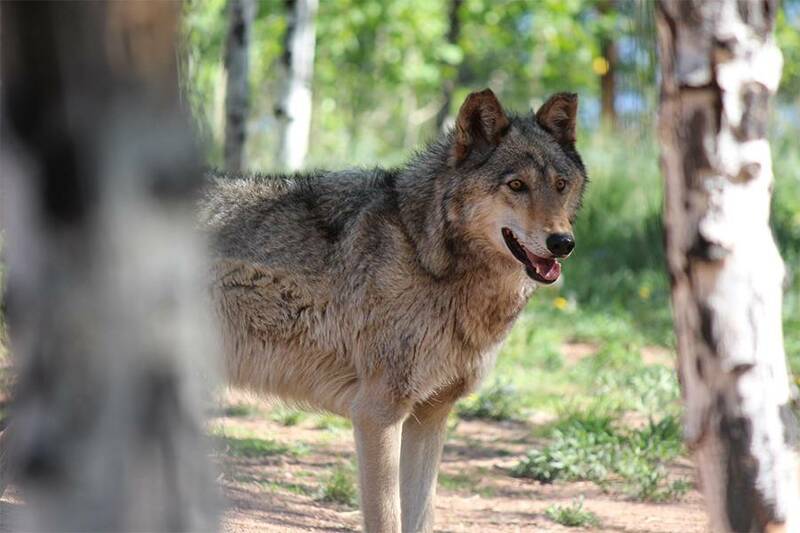 For an exceptionally profound experience, spend some time at the Colorado Wolf & Wildlife Center in Divide, about an hour from Colorado Springs past Woodland Park. Meet the fox, wolves, coyotes and donkeys that call this sanctuary home. Make a reservation and enjoy a one-hour tour to learn about these animals and their importance to our ecosystem. A special treat awaits you at the end of the tour – your guide will start a wolf howl that you can join in on. They have a great gift shop for your inner alpha. Insider Tip: If you stop at the North-Pole - Santa's Workshop on your way back from the Colorado Wolf & Wildlife Center spend some time feeding the deer and llamas in between rides and exploring Santa's house. The region has two amazing nature centers run by El Paso County Parks. Visit the Bear Creek or Fountain Creek Nature Center in the afternoon. Each has interactive exhibits as well as a variety of events and programs for kids and adults. There are miles of creek-side trails to enjoy on your own or with a guide. Historic Cripple Creek was once a bustling mining town that relied on donkeys for much of the legwork. As you walk down the streets of Cripple Creek keep your eyes peeled for some of the donkey descendants of the gold rush days and maybe even feed them a carrot or two. 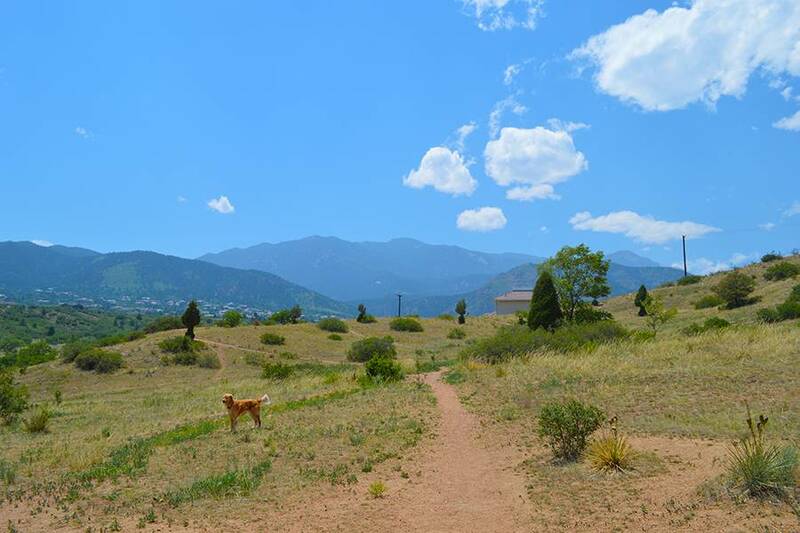 If your four-footed best friend has joined you, be sure to stop by Bear Creek Dog Park, rated as a top-10 dog park in the U.S. This park is both dog and human-friendly. The entire park is off-leash if your dog is well behaved and under voice control. Everyone is kept safe by the perimeter fence that encloses 25 acres as well as a separate fenced-in area for dogs under 25 pounds. Your buddy will enjoy splashing in Bear Creek and there is ample shade to keep all of you cool and comfortable. Speaking of comfort, there are indoor restrooms for the humans in the group with hot & cold running water. The new fenced-in agility park is a fun way to exercise and mentally stimulate your pet.